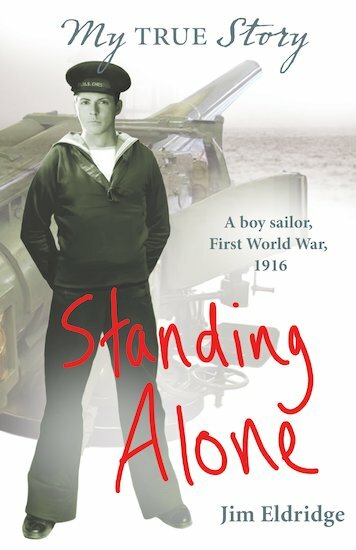 Experience real history in the tragic true story of Jack Cornwell – one of the youngest heroes of the First World War. Only fifteen when he enlisted in the navy. Only sixteen when he died at Grimsby General Hospital with splinters of steel in his chest. Jack was awarded a posthumous Victoria Cross for staying, seriously wounded, at his post on HMS Chester during the biggest sea battle since the Spanish Armada. Now you can read his true story as he might have told it. I liked that it’s a real story and it’s well researched. I learned lots of World War 1 navy ships names and I was impressed by Jack’s bravery. Overall it was well written and enjoyable to read.